I came home to contributor copies of the The Writer’s Chronicle this evening. 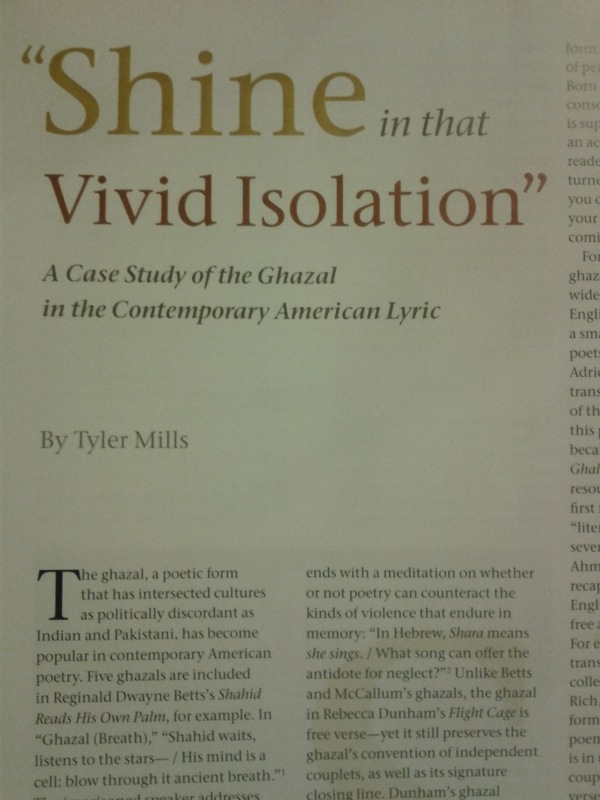 My article “‘Shine in that Vivid Isolation’: A Case Study of the Ghazal in the Contemporary American Lyric” is in the May/Summer ’13 issue. 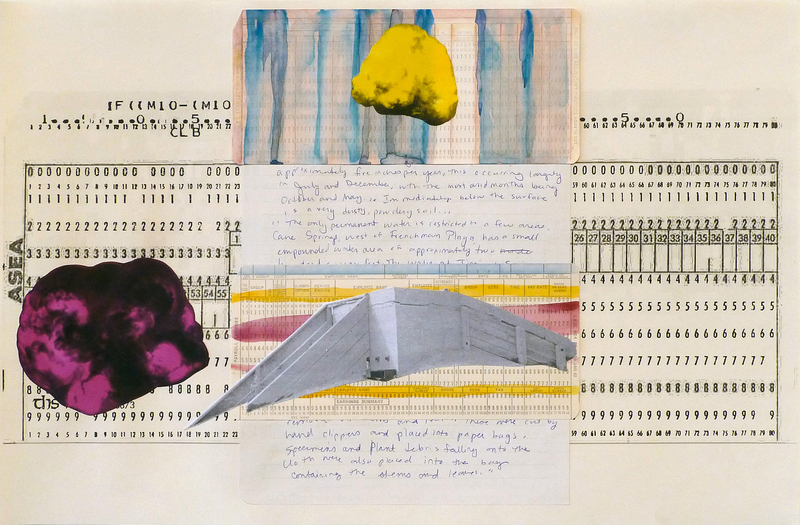 The piece showcases recent ghazals by Reginald Dwayne Betts, Rebecca Dunham, Anthony Madrid, Shara McCallum, and many others, examines the history of ghazals written in (and translated into) English, and offers a critique of Robert Bly.